Timelessness and functionality are at the core of Marimekko's design philosophy. The products are designed to stand the test of time and the ready-to-wear collections offer high-quality, functional clothing and include woven fabric garments, knitwear and jerseys, which are chiefly made from pure natural materials. 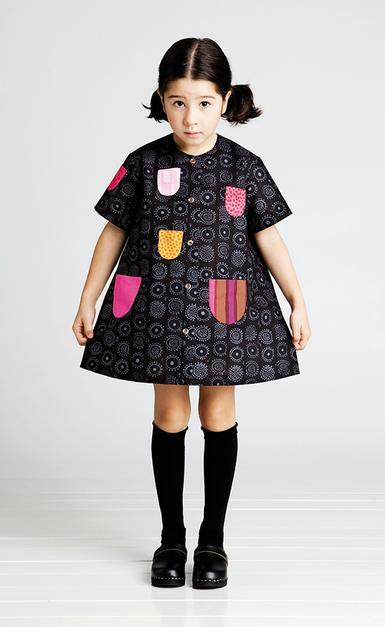 Marimekko has since 1950s designed clothing to inspire self-expression and creativity. By combining smart design with bold, expressive patterns, you can dream, play, and live what you wear. 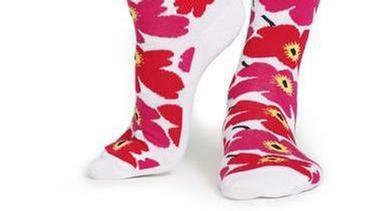 For questions regarding any Marimekko item, please contact us at sales@finnishplace.com.